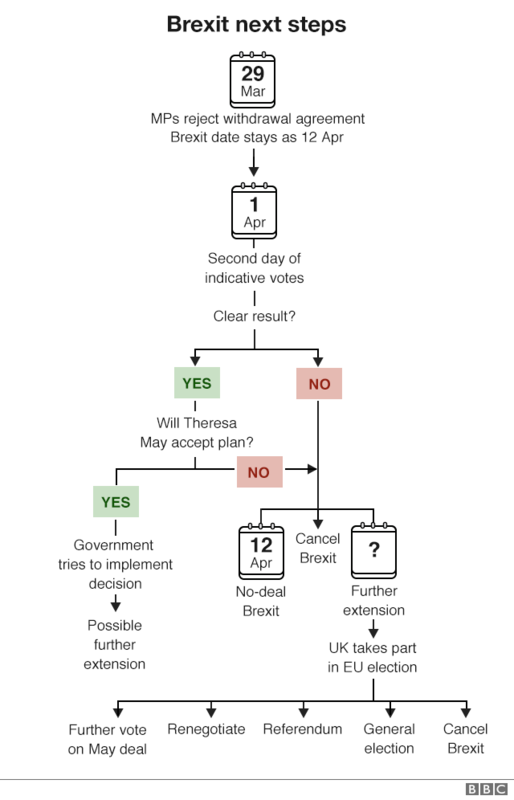 At this stage, exiting the EU may be delayed until 12 April, or until a future date. To ensure you have all the necessary documentation it’s probably a good idea to prepare for changes right now – and some drivers licence requirements have changed already.. Please note, although the FCO has updated its website with possible new exit dates, the date quoted above for IDPs hasn’t changed. 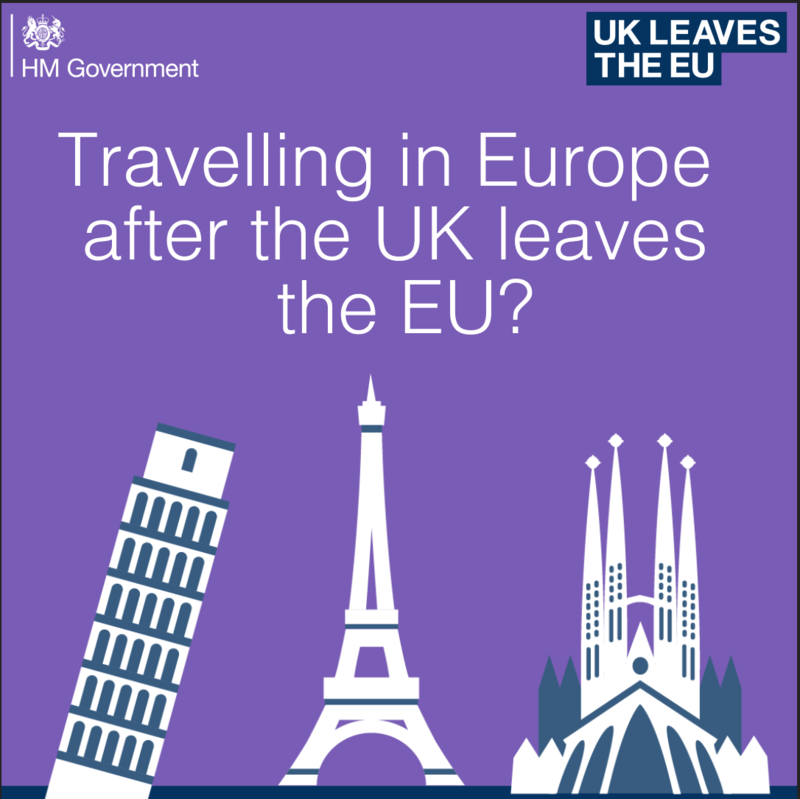 The FCO has also issued notifications for countries outside the EU/EEA, so it’s important to check for all destinations. Subscribe to our newsletter for regular updates and important information on travel insurance, travel destinations, Brexit and more. You can sign up when you get a quote, or send an email to info@ithcos.com with “SUBSCRIBE” in the subject line.